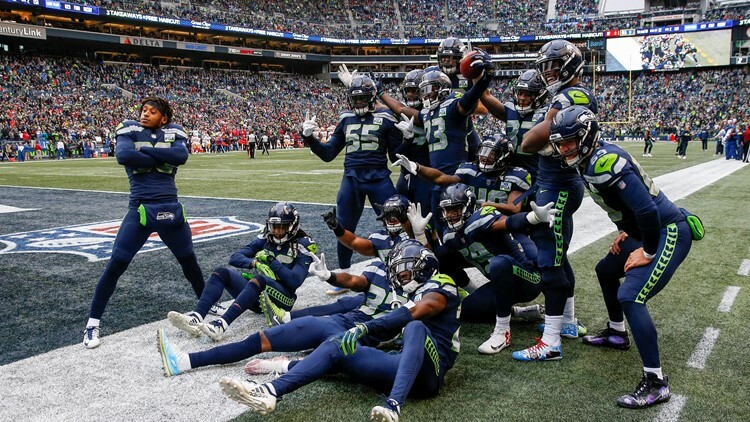 With four games remaining in the 2018 season, the Seattle Seahawks sit squarely in first NFC wild-card spot just ahead of their Monday night opponent, the Minnesota Vikings. Holding tiebreakers over the Dallas Cowboys and the Carolina Panthers, the Seahawks are in an enviable spot — at the moment. A win against the Vikings, however, would go a long way toward ensuring the team is playing meaningful football in January. The Seahawks saw their five-year playoff streak come to an end after they dropped three of their final four games in 2017. In what was supposed to be a rebuilding year, this year’s squad has exceeded expectations with their punishing run game and ability to avoid turning the ball over, while their defense has remained elite despite many changes. “This is what we’ve been preparing for – to play at this time and play really well and be familiar and comfortable with the challenge of that,” Carroll continued. “Nothing better than finishing in sports. You finish well and you do right at the end of the games and the end of seasons, and this is it. Monday’s game will kick off at 5:15 p.m. PT at CenturyLink Field.